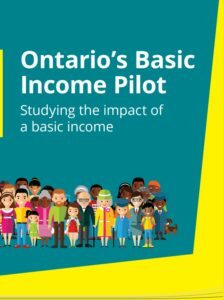 The Ontario government announced that the three-year Basic Income pilot project has reached its goal of recruiting 4,000 people. The pilot project is in being implemented in Lindsay, Hamilton Brantford and Brant County and Thunder Bay. Participants in the Basic Income pilot receive regular payments so they can better afford basic needs such as food and housing. With enrollment complete, the pilot will now look at how a basic income might expand opportunities and job prospects while providing greater security for people living on low incomes and their families. The success of the pilot recruitment points to the importance of the social determinants of health and their impact on mental health. Adequate income is a key social determinant of health. Those in the lowest income group are 3 to 4 times more likely to report poor to fair mental health. 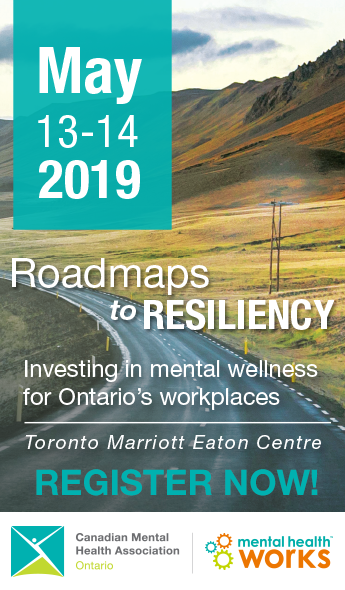 CMHA Ontario works in partnership with stakeholder groups that are raising awareness of employment support options and working to improve the quality of life, especially regarding issues of income adequacy and poverty. For more information on our work on income support and poverty reduction, visit our website.